When a new patient visits us, our first step is to assess whether or not we can help them. And we certainly hope that we can. Nothing is more rewarding than seeing people get better. “When someone struggles to walk because of low back pain, or they can’t work because of pain and tingling in their arm and fingers, my reward is being able to treat them and watch them get better – day by day and week by week,” says Dr. Hallum. 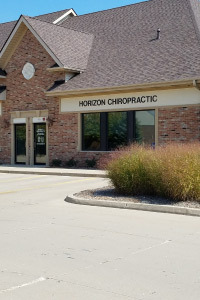 At Horizon Chiropractic we’re proud to be a part of that healing – all without the use of medications, or surgery. Time and time again, patients tell us that they appreciate our unique combination of friendly, personal service with knowledgeable, professional care. 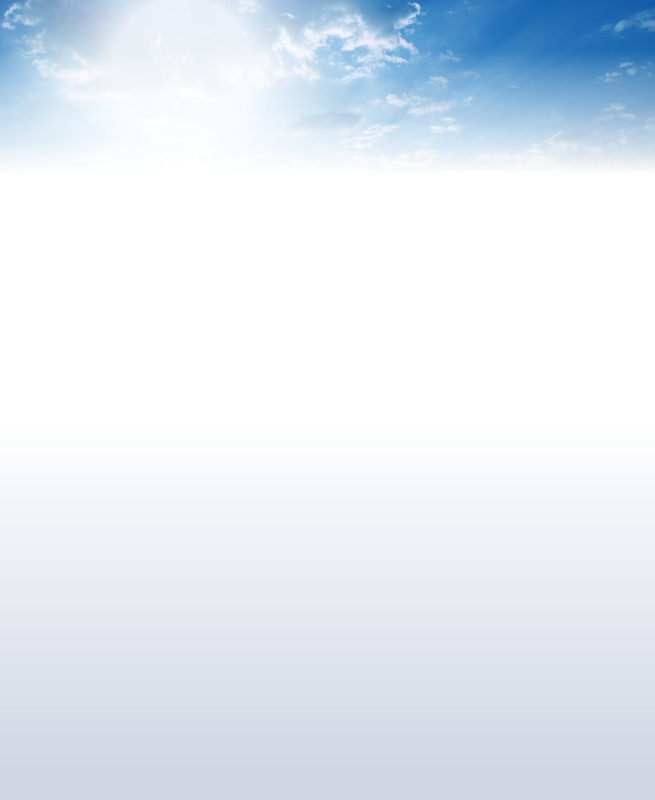 We’re proud to bring you the most competent and informed care to the Lake in the Hills area. But we realize that doing it with a smile and making you feel at home is what keeps you coming and referring your friends and family. Whether you’re suffering with low back pain, like so many people, or have another issue, we’d like to see if we can help. Check out our We Can Help page to learn more about the conditions we commonly treat. And look to our Techniques page to see the many methods we use to care for our patients unique needs. Do you wonder if a natural approach can help with your condition? Give chiropractor in Lake in the Hills a call at (847) 658-8541 today.